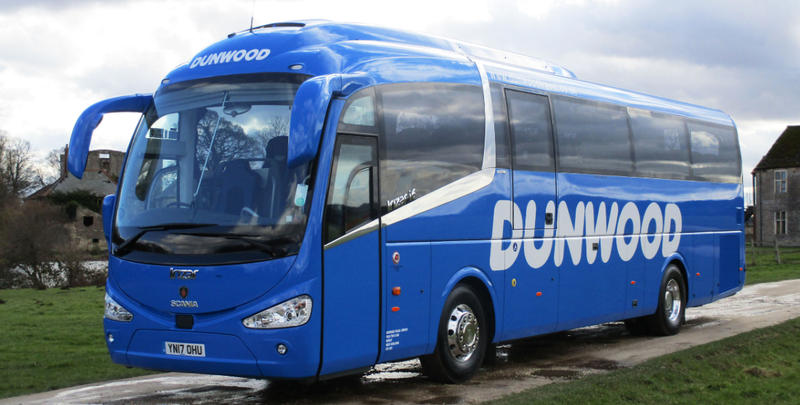 Equipped with Irizar i6 bodywork, the vehicle is built upon a Scania K 360 IB4x2 chassis featuring Scania’s 360 horsepower Euro 6 engine and fully automated Opticruise gear selection system. 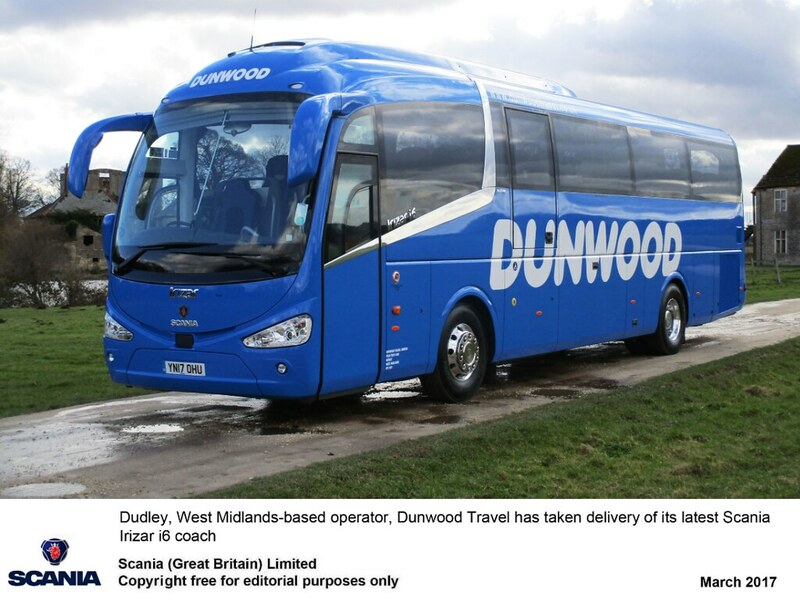 The vehicle is equipped with 49 reclining seats with half leather trim and three-point seatbelts, a rear floor mounted toilet, wheelchair lift, DVD player and climate control and air conditioning. It’s a fabulous product and we get really good service from Scania, in particular our Regional Account Manager Lee Wale and our local dealer, Keltruck West Bromwich, with whom we have a wonderful relationship.